Running a CrossFit gym can be a challenging endeavor. 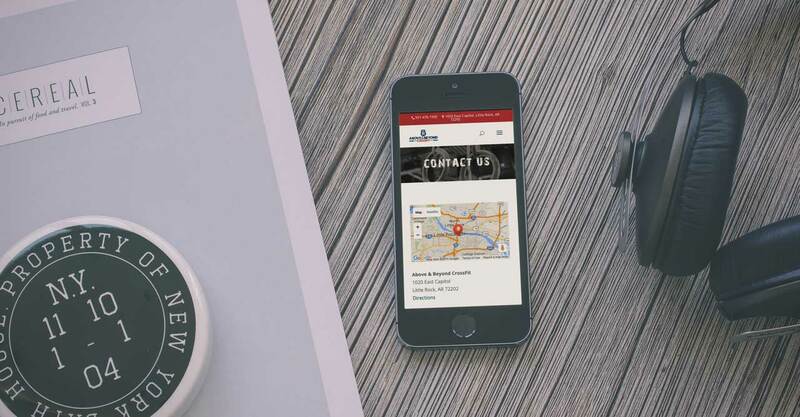 This CrossFit gym website capitalized on the strong social media following of this gym with robust social media integration. 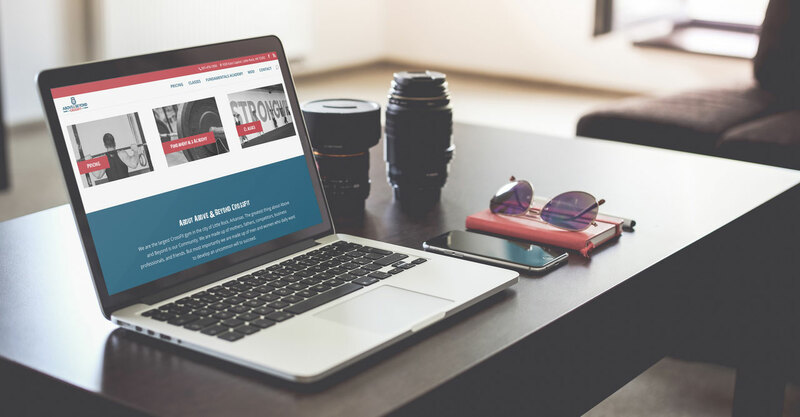 Web design by Rock Two Associates created a colorful, dynamic, and responsive website that allows visitors to learn about the community of the gym, review the class schedule, and membership options.